Registered patients can book appointments by telephoning 01582 709290 and speaking to a member of the reception team or you can come into the surgery and book an appointment. Appointments are booked in 10 minute slots. If you feel that you may need longer please ask when booking your appointment and we will try to accommodate you request. If you would like to see a specific GP or would prefer to see a male or female GP please tell us when booking your appointment and we will try to facilitate your request where we are able to do so. 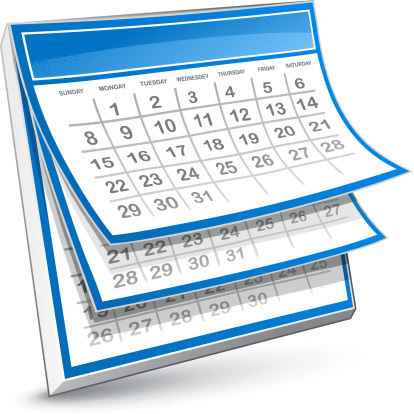 Please note: appointments with specific GPs may not be available on the day of booking. If a patient becomes aggressive or violent towards staff they will be removed from the surgery premises immediately and a decision will be made whether to deduct them depending on the circumstances. If a patient is aggressive or violent towards another patient or member of the public they will be removed from the surgery premises immediately and the police may be called. They will also be deducted and the surgery may recommend that they are registered on the "Patient Safe Treatment Scheme"
Filming of consultations constitutes aggressive behaviour and will not be tolerated at the surgery. If you feel you need to record a consultation for any reason the consultation will be ended and you will be asked to leave the surgery immediately. Did you know you can access the Urgent Treatment Centre at Town Centre Surgery seven days a week even if the practice is closed. The Urgent Treatment Centre (UTC) is open from 08:00 to 20:00 Monday to Sunday and can see patients for a wide range of illnesses and minor injuries. The quickest way to be seen is to telephone NHS111 and, if appropriate, get a *booked appointment. *Please note: we endeavour to see patients with booked appointment at their allocated time but emergencies do occur and we cannot guarantee you will be seen at this time. By calling NHS111 you will be cared for by a team of fully trained healthcare advisors who are there to help you. The Luton NHS111 service gives you access to a range of clinical GPs, nurses and prescribing pharmacists. 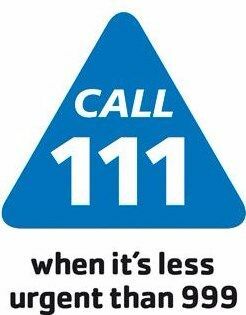 When you call NHS111, the team will assess you medically and help you to access the local community service which can help you best. If the NHS111 team need to book an urgent appointment for you, you may be booked into The Town Centre Surgery Luton. From 18:00 (6 pm) each day the UTC will be accessible via appointment only. Please telephone NHS111 and you will be directed to the most appropriate service for your condition which may not always be the UTC. If you are too ill to visit the surgery and feel you may need a home visit, please telephone the surgery before 10am. You will initially be called by one of our GPs who will make a clinical assessment and decide if a home visit is necessary. We do not provide absence letters as evidence that your child has been away from school unless your child has been seen by the GP at the beginning of their illness and there has been a definitive diagnosis and the GP has advised that your child should stay away from school for a period of time longer than 48 hours.